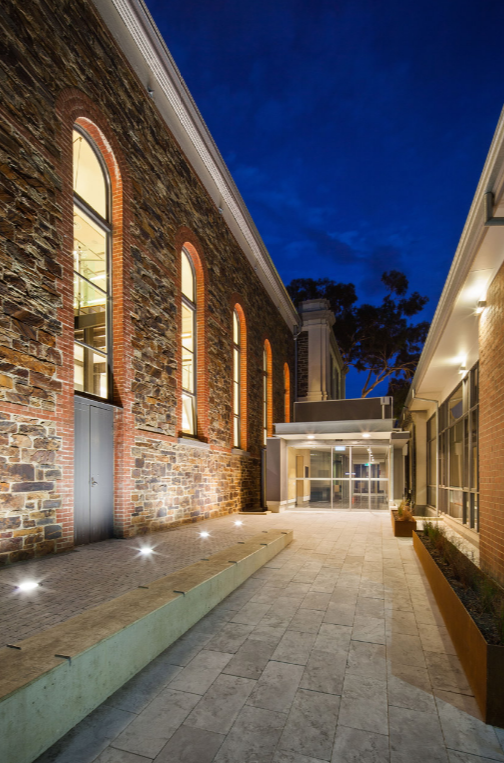 The project comprised the development of the St Peters Library and Cultural Precinct for the City of Norwood, Payneham and St Peters. The development includes a new library, function spaces, art galleries, heritage museum, commercial offices and commercial radio station. 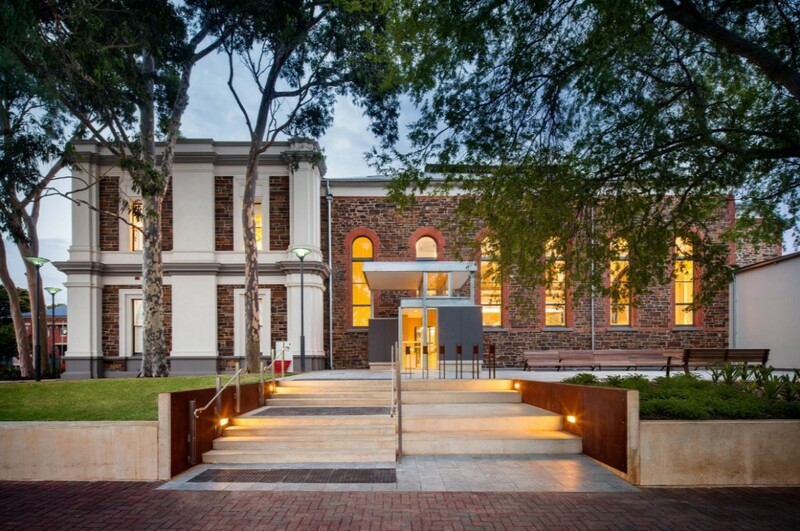 Integration of commercial office, public library, cultural exhibition space into the state heritage listed community hall, town hall and post office buildings. Greenstar 5-Star equivalent design rating, self-assessed. High efficiency plant including gas-fired VRF air conditioning, PV solar array and LED luminaires with smart building monitoring and control. Activation of external areas with surrounding precinct public access surrounds and interface to the adjacent Linde Reserve. 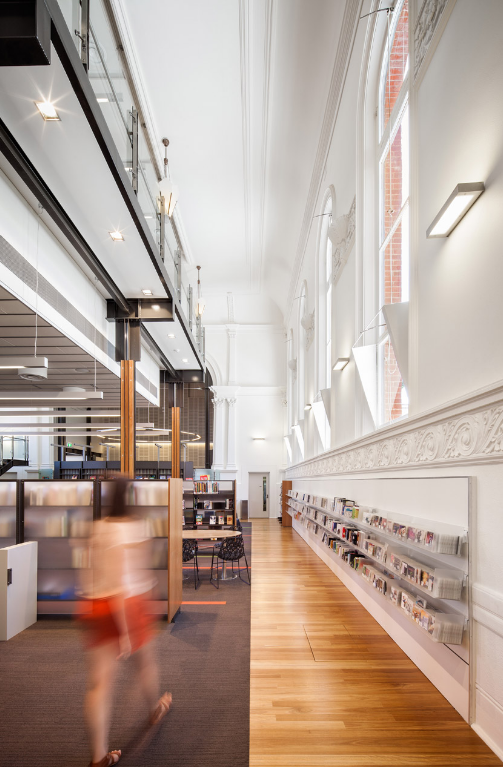 Lucid completed the mechanical, electrical, vertical transportation, hydraulic, fire protection, fire engineering and sustainability engineering services for the $7M project.